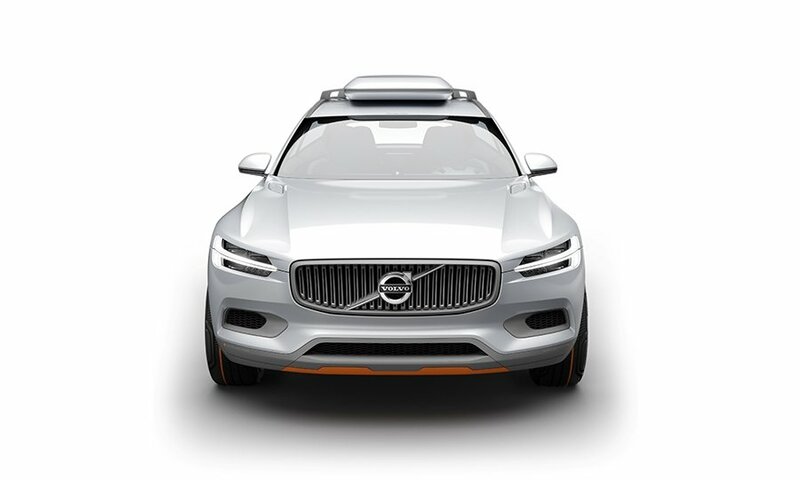 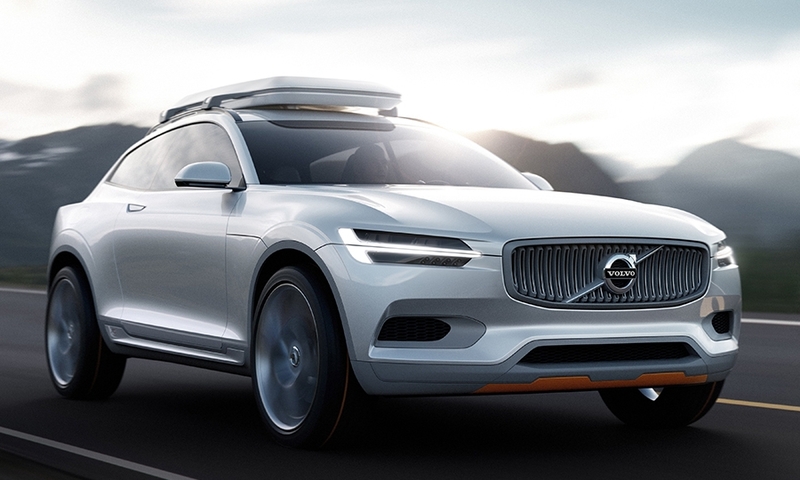 Volvo will pull the wraps off a concept at the Detroit auto show to illustrate the styling of the redesigned 2015 XC90 crossover. 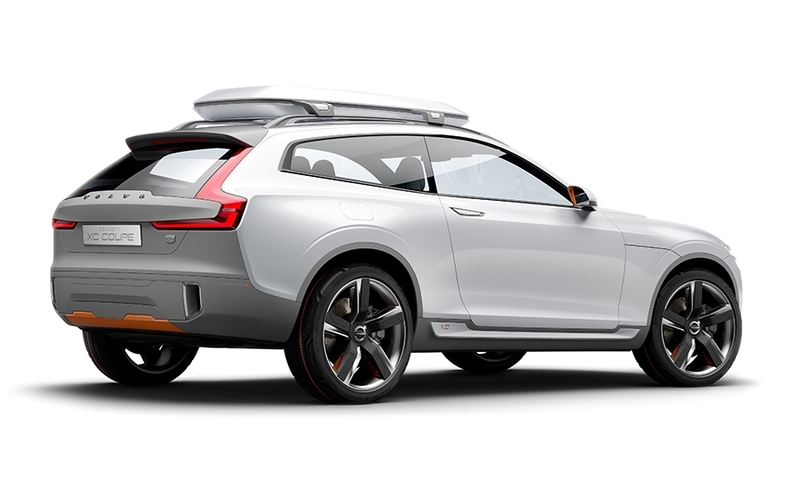 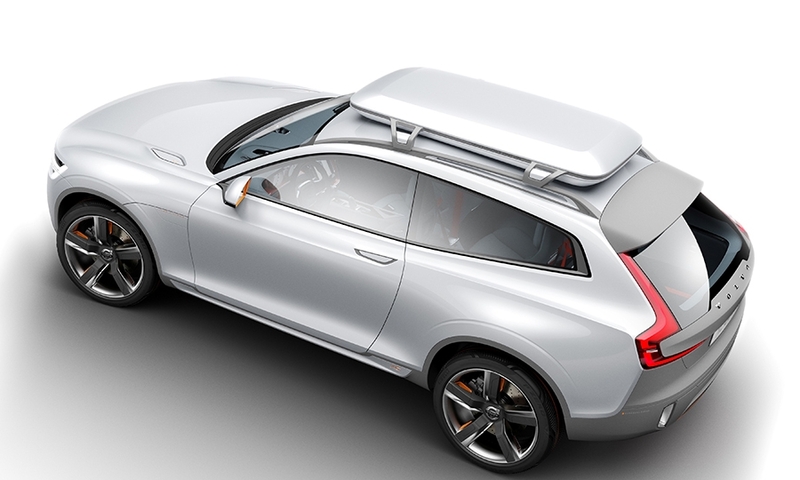 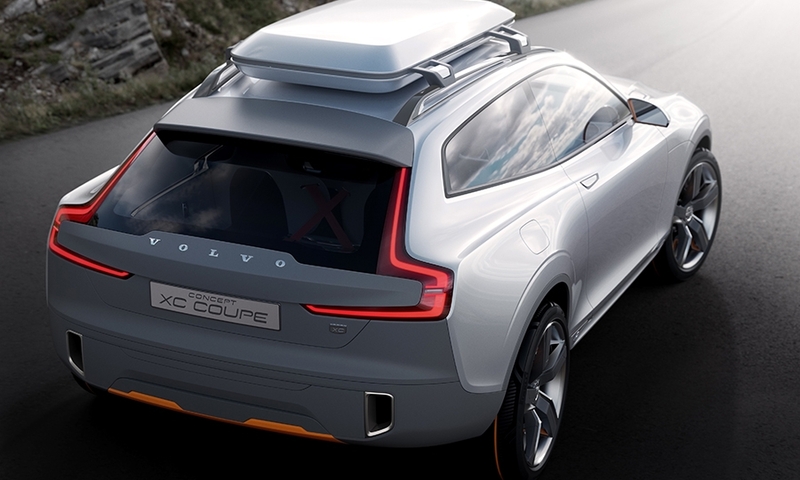 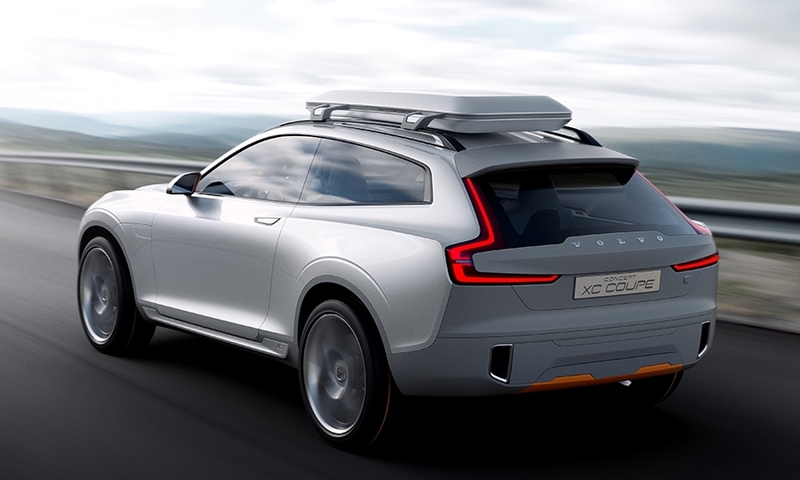 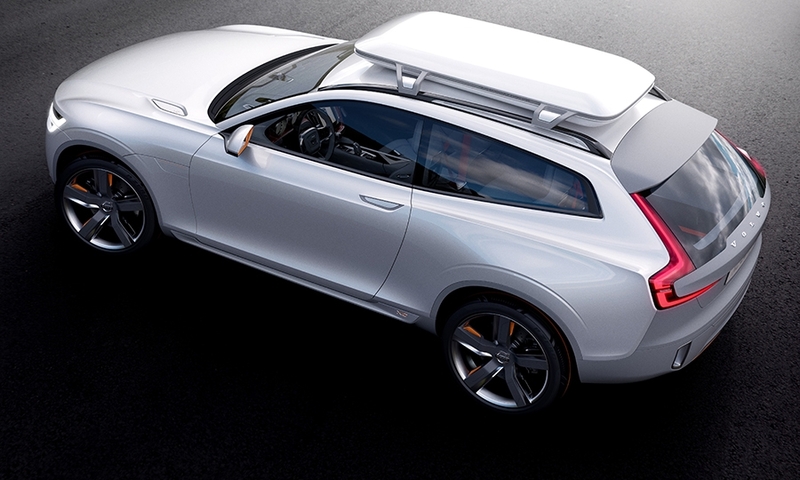 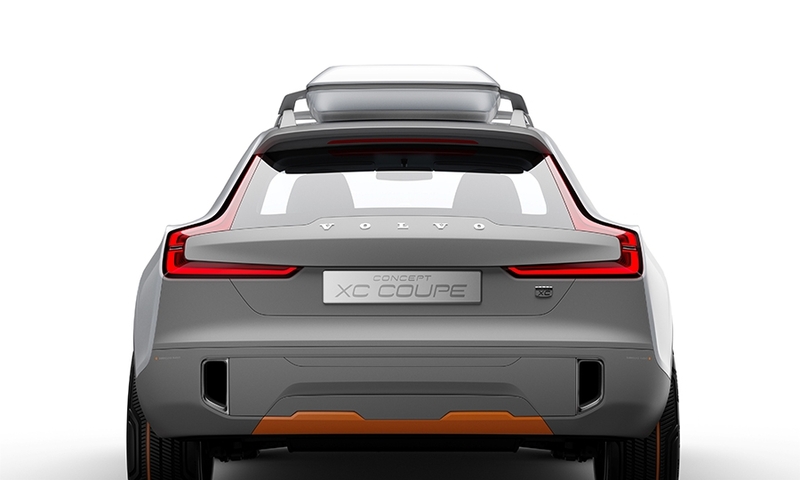 The Concept XC Coupe is a crossover version of the concept coupe Volvo unveiled at the Frankfurt auto show in September. 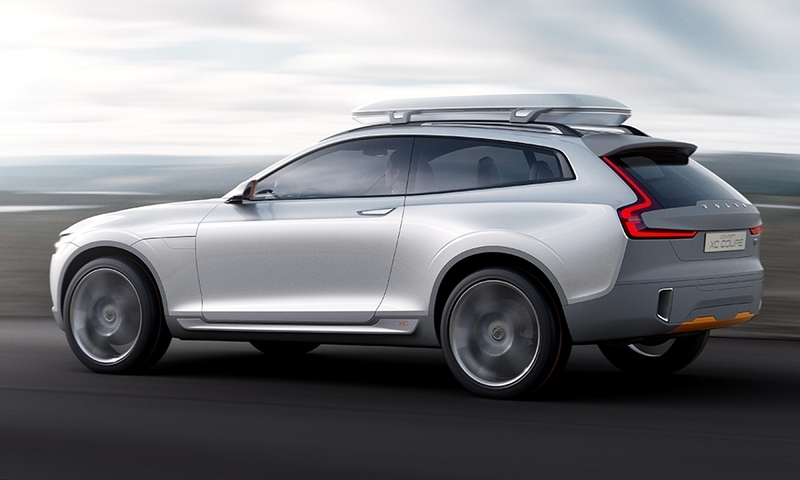 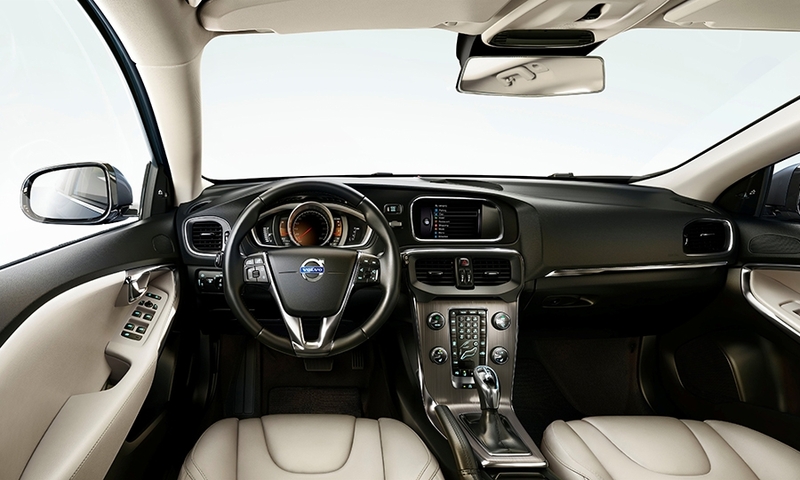 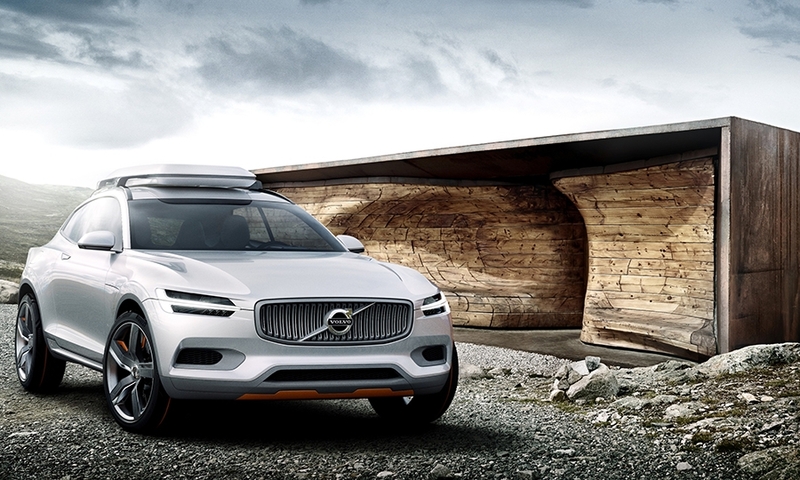 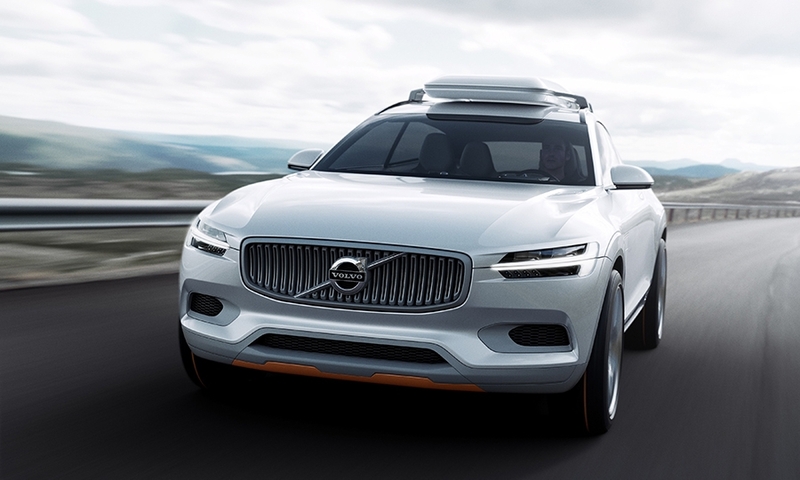 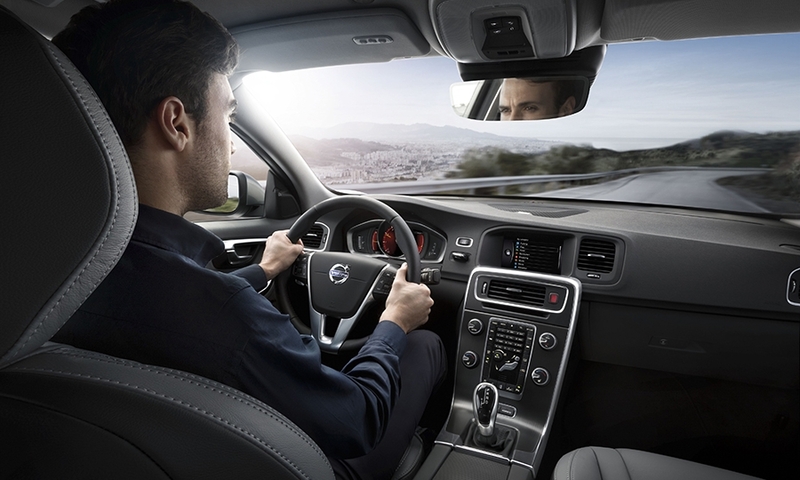 Volvo will replace the aging XC90 in January 2015.